Schools are looking for ways to save costs; from saving water supply, electricity, security, and especially janitorial services. Obviously, janitors help maintain the cleanliness of schools. You can hire them as in-house or you can resort to a manpower agency that deals with most of the processes easily. One of the safest places children can be at is the school. Therefore, ensuring their safety with the people around them are important as well. From the entire school administration to the teachers, janitors, and security guards. Students can be able to feel safe around the people that are doing their job professionally. Whether you are a school owner, a custodian, or a parent that would like to know more about why you should outsource janitors for schools, this article could be for you. 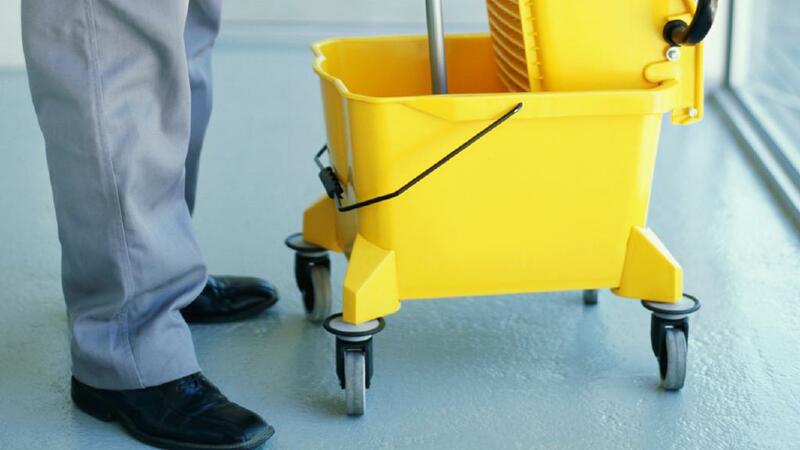 Here are some top reasons why hiring a janitor from a manpower agency is better than in-house. As mentioned above, schools are looking for ways to save their costs. Not just schools, but even large establishments such as malls and recreational areas, business and corporate offices as well. They tend to outsource their janitors due to saving not just money, but even time from the interview process. Manpower agencies also provide the needs of the janitors. This includes the pieces of equipment to be used to do the job. The manpower agency shoulders the hiring stage as well. This allows you to save time and lets you focus on running your school. Janitors that are from manpower agencies are trained before they start doing their actual jobs. This is to ensure the manpower agency’s standards are being met by their janitors for they also will be representing the company that they will be working from. They are required to wear uniforms as well to look presentable and clean. Along with the training, it allows them to be more knowledgeable in handling different types of cleaning. From general cleaning, carpet cleaning, window cleaning, garden and lawn maintenance, elevator operators, aircon cleaning and more! The manpower agency can help you with their janitorial expertise when it comes to your school’s needs. Having professional and well-trained janitors can definitely do the job for you. Just look for the right manpower agency that can help you with your school’s needs. Are you still looking for a reliable manpower agency that provides security guards, janitors, messengers, private investigators, armored cars, k-9 units in the Philippines? Contact us today so that we can help you with your needs!